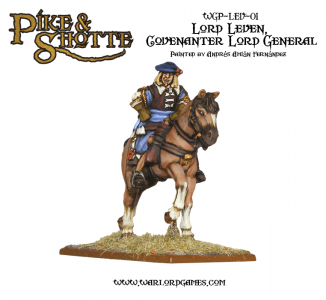 The Covenanter’s armies most gifted and successful general. This Thirty Years War veteran was instrumental in the English Civil Wars. We can now add this lovely 28mm model to our popular Pike & Shotte range.